Ms. Penfold employs a diverse approach based on her knowledge of psychological philosophies and techniques in conjunction with the personality and needs of each client. 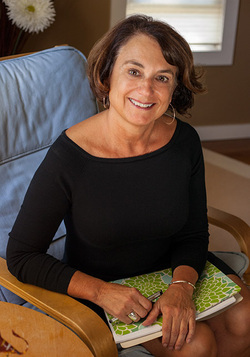 Over 20-plus years of learning from and connecting with clients, She has gained the insight and perspective to address a wide variety of clinical and personal concerns. Ms. Penfold sees clients on a flexible schedule at her Front Street office, and is happy to take calls prior to appointments to address questions and discuss treatment options. Most insurances are accepted. Please see the Contact page for appointment details.